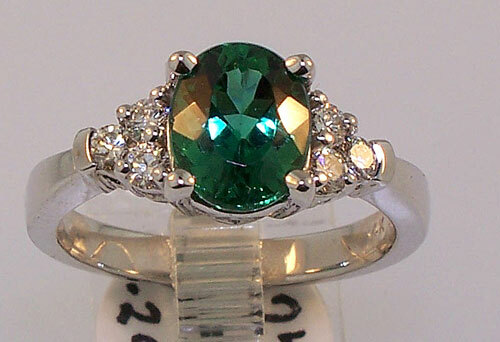 Description: Specializing in "Maine's State Stone", Fine Tourmaline Jewelry in brilliant colors and creative designs. 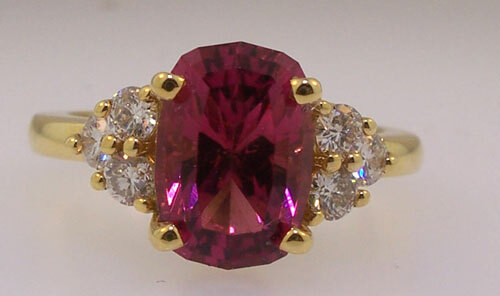 First discovered in the Western Mountains of Maine in 1820, Tourmaline is a spectacular gemstone that is mined in every color of the rainbow. We also featuring a full line of Diamond Bridal and Fashion Jewelry as well as beautiful pieces in Sapphire, Tanzanite and other colored gemstones. We carry a diverse selection of other fine and casual jewelry including the popular PANDORA line and our own "Ocean Wave Collection", jewelry designs inspired by the beauty of the sea. Full repair and design services available. Open daily from April -December, call for hours in the winter months.